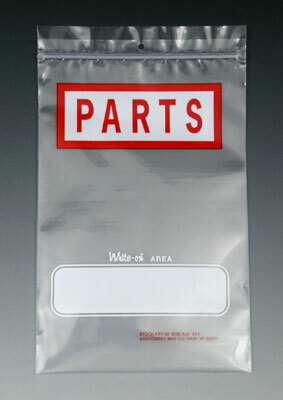 Reusable heavy-duty bags simplify recording part numbers or other information on convenient Write-on area. Imprintable. Usable dimensions are slightly smaller.